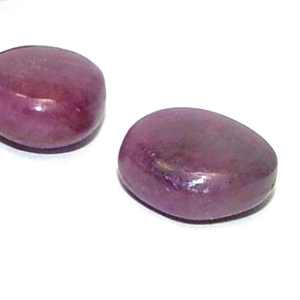 The Crystal of the Day Sunday 8 December 2013 is Ruby as it corresponds with the Sun. The ruby is considered to be the most powerful gem in the universe, and is associated with many astral signs. To own a ruby is said to have contentment and peace. Placed under a pillow the ruby may ward off bad dreams. Ruby rings should be worn on the left hand so as to receive the life force and have protection. Given as a gift, the ruby is a symbol of friendship and love. The ruby is also the symbol of vitality and royalty. The color of rubies varies from vermilion to red. The most desired color is “pigeon’s blood”, which is pure red with a hint of blue. 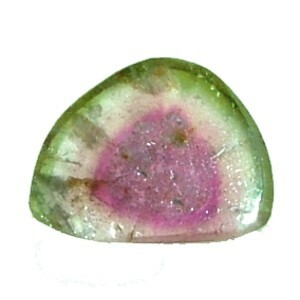 If the color is too pink, the stone is a pink sapphire. The same is true if it is too violet – it is a violet sapphire. The best rubies and star rubies are bright red.